With each new generation of processor, modern servers can process more in less time. 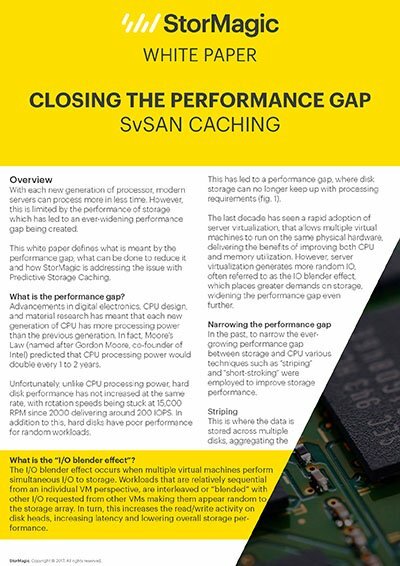 However, this is limited by the performance of storage which has led to an ever-widening performance gap being created. 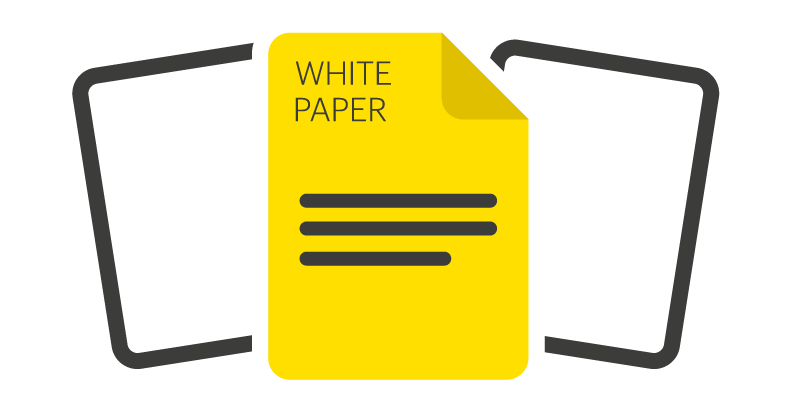 This white paper defines what is meant by the performance gap, what can be done to reduce it and how StorMagic is addressing the issue with Predictive Storage Caching. Predictive Storage Caching is a set of features within StorMagic SvSAN that enables the storage architect to deliver significant performance improvements without requiring costly hardware upgrades. It leverages patent-pending algorithms to accelerate both read and write operations, therefore delivering huge improvements in efficiency.